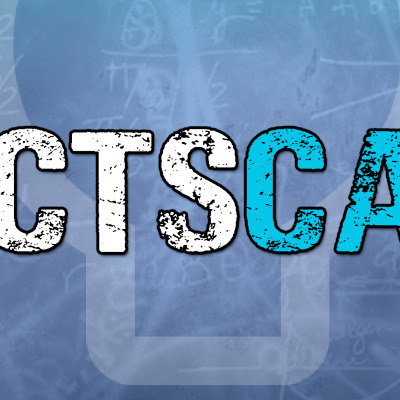 Hosted By Josh Deakin (@MrJoshDeakin on Socials) FactsCast is the Podcast that discusses Facts, the weird, wonderful and the everyday too. he brings you one or a few facts each episode with context and dives into why they might be fact or the reasons they are what they are to be fact. Challenging what facts we know as people of the earth on a day to day basis.